Commissioner of Police Bernardus Groenewald reiterated the 70/30 concept yesterday during the talanoa session held in Lautoka. This was because more officers were concentrating on administrative work and only a few were patrolling the streets. Mr Groenewald said a balance was needed in the co-ordination of duty fulfillment. He said a reviewing of the Police structures was in progress. 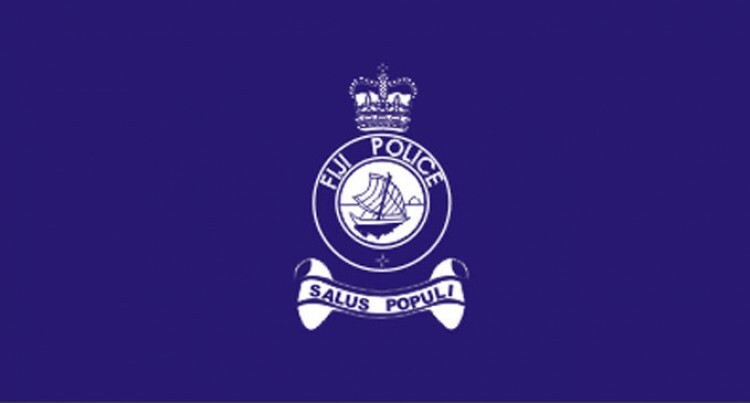 Divisional Police commander western Marika Yalimawai supported the Commissioner’s comments. “The 70 per cent on the streets is a must, that is what I am reassessing we found out now our headquarters staff are being deployed at night,”he said. He said the Police stations in the West would now be deployed during peak hours. “We will be deploying our officers at times when the community needs us the most, mainly during traffic queues and when business shuts down in the evening,” he said.